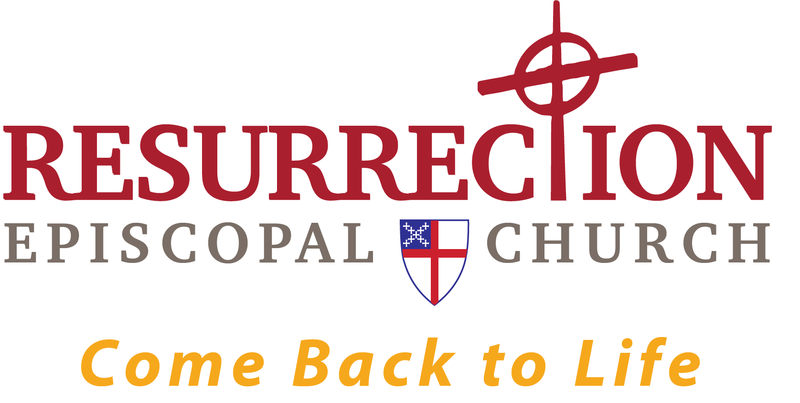 Welcome to Resurrection Episcopal church. 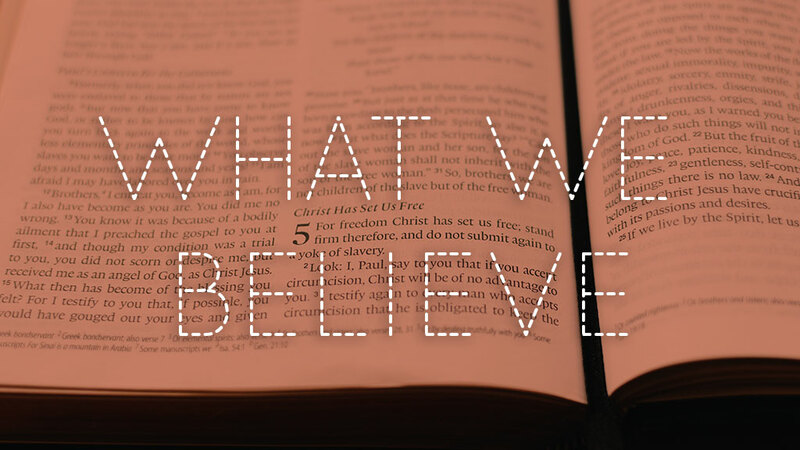 Our faith is rooted in our beliefs as Christians laid out in the Book of Common Prayer. You can research more on your own or speak with Father Nathan to help guide you along your journey in faith. We are a proud to be a Parish of The Episcopal Church of the United States in the Diocese of Southwest Florida and a part of the Anglican Worldwide Communion. We are Episcopalian – hear our stories. Our worship (or “liturgy”) varies in style and outward appearance, according to the needs and tastes of each local community in its own place and time. But the basic format and structure of our liturgy is the same everywhere you go, and has its roots in the earliest known Christian communities. Our Sunday services are not essentially different from those recorded in the Acts of the Apostles and continually offered by Christians for the last two thousand years. Faith is not a set of words- it can’t be written down in some medieval manuscript or linked to from Facebook. Our faith is a living faith, and our church is a community, not an idea. The only way to know what Episcopalians believe is to come and see for yourself. We invite you to worship with us, pray with us, and sing with us at the table of the Lord. Join us as we sing along with piano, organ, and each other.